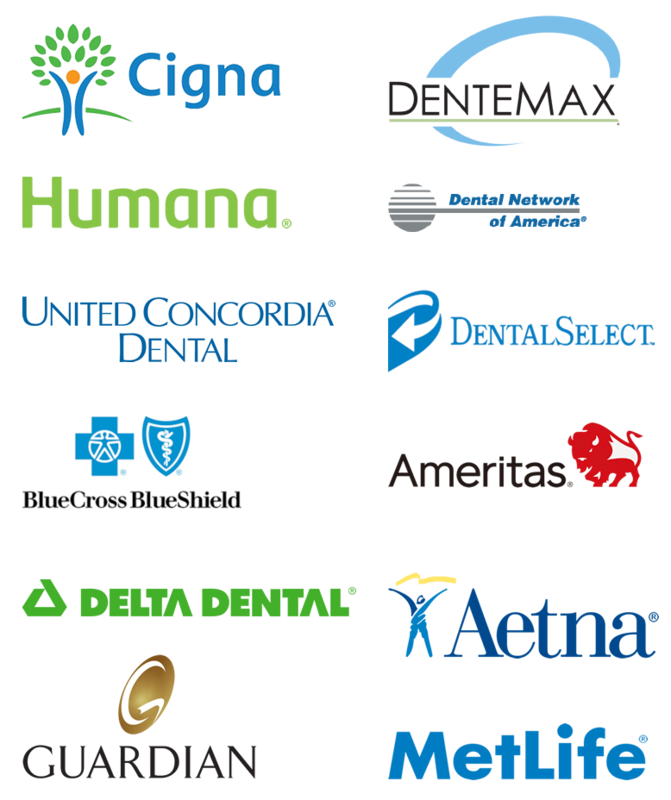 We are in-network with these recognized insurance companies! Most dental insurance covers the initial exam and x-rays, but remember that your plan only covers some services in full, and some others may not cover them at all or cover only a small part (partially). We will make sure to offer you a convenient payment plan so that you can cover the costs you have to pay out of pocket! 2. Do not have dental insurance? Without interest! No credit! NO down payment! FREE CONSULTATION! With Dental Exam and X-rays! ✓ Dental check-ups are Free: Includes Consultation + Examination + Radiographs. ✓ Emergency Exam without cost. With x-rays and medical prescription if needed! In case of presenting a dental emergency (ex: broken teeth, loose teeth, loss of crowns, etc. ), our frequent patients and/or new patients will have the emergency examination including the X-rays with the prescription (if needed) WITHOUT any cost. This is a financing option we offer to our patients to obtain payment plans up to 18 months FREE interest! We will finance your dental treatments with 0% interest. Ask for our Lay-away program or deferred payment options.